After a season of ups and downs for the Providence College Men’s Basketball program, it is time to recruit and make big decisions for the program. Ed Cooley knows first hand that the team needs to be reevaluated to see what can be done for the future of the Friars. The changes began with the announcement of redshirt forward Drew Edwards ’19 transferring from PC to another school as a graduate transfer. The school at which he will be playing has yet to be announced, but the entire student body will miss his hard work on the court and dedication to the game. 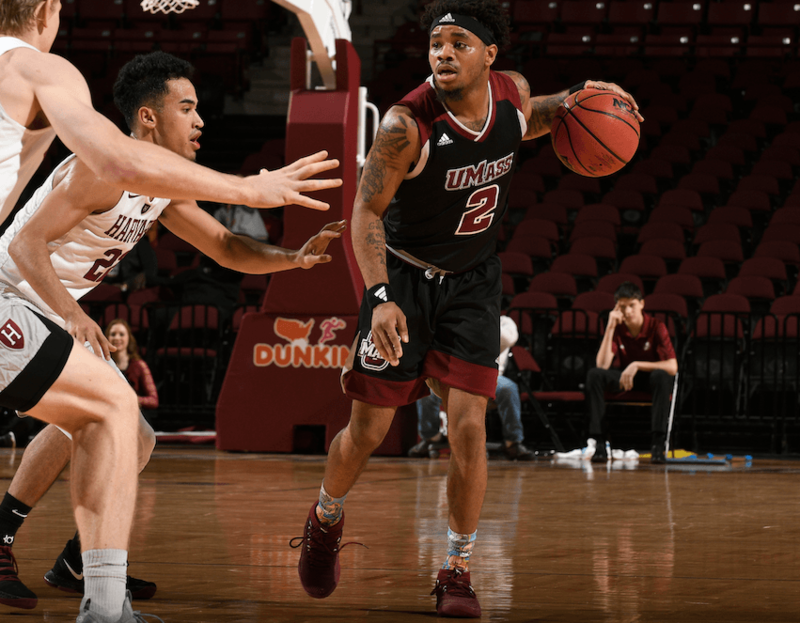 Late in March, the news spread around Providence like wildfire that University of Massachusetts of Amherst Guard Luwane Pipkins would transfer to PC. He will come to the school as a fifth-year graduate transfer, which will make him immediately eligible for the upcoming 2019-2020 basketball season. Some websites even have Pipkins as a projected starter for next season alongside Providence guard David Duke ’22. Last season at UMass, Pipkins averaged 16 points per game, alongside 4.9 rebounds and 5.2 assists. These stats, along with veteran leadership will be of great use to the team. 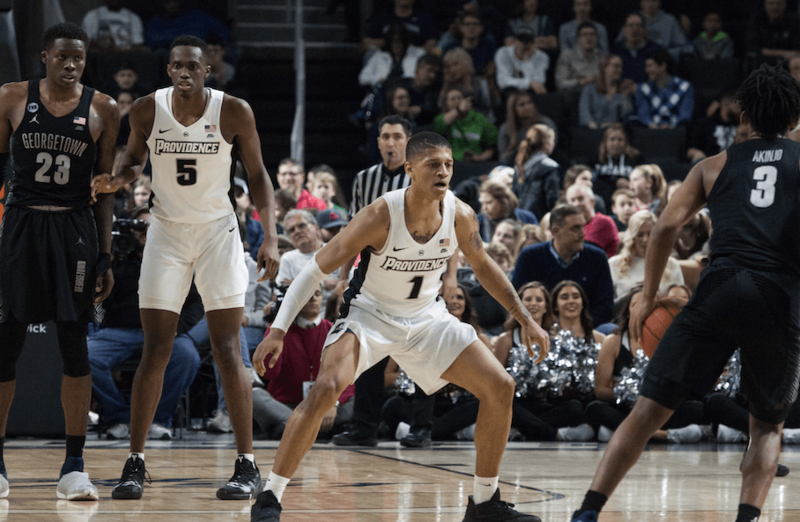 Twenty-four hours after the announcement of Pipkins, rumors began swirling that sophomore point guard Makai Ashton-Langford ’21 was looking to transfer from Providence. Soon after, Ashton-Langford took to his social media thanking the staff and school for the last two years as well as his supporters from the student body, and officially announcing his transfer. 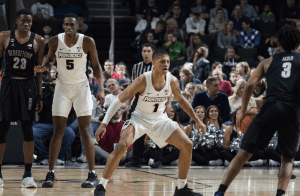 Originally committed to play at the University of Connecticut after high school, Ashton-Langford had then de-committed from the program to join the Friars. After a tough freshman season, this season offered Ashton-Langford more opportunities to show his playmaking skills that he displayed in high school. However he was still only able to average 3.7 points. 1.5 rebounds, and 2.3 assists this season. The Friars will now head into next season with their depth chart at point guard looking like Pipkens, Duke, and Maliek White ’20 as players who will be trusted to bring the ball up the court.